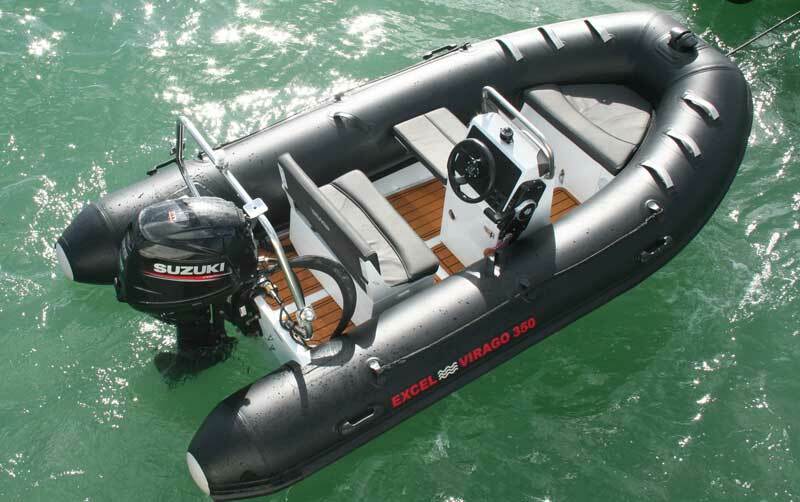 RIBs Excel Virago 390 RIB. 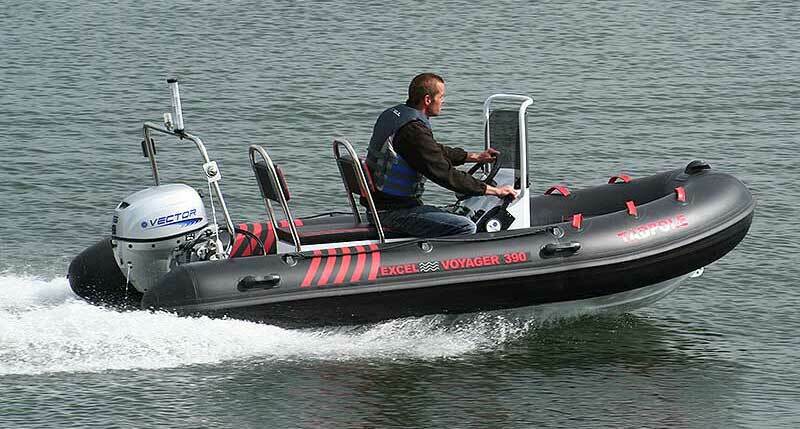 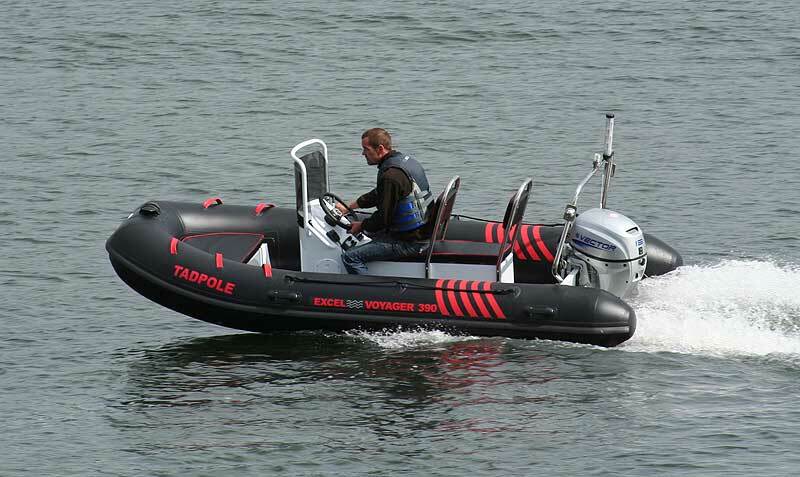 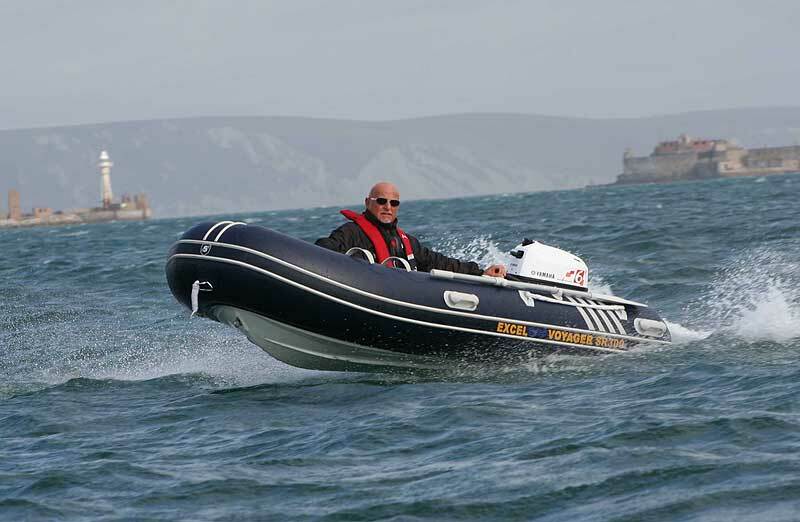 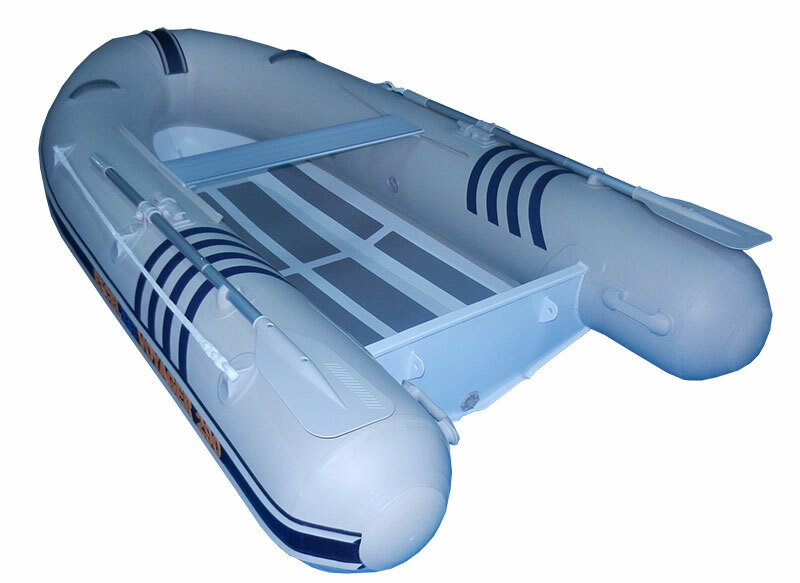 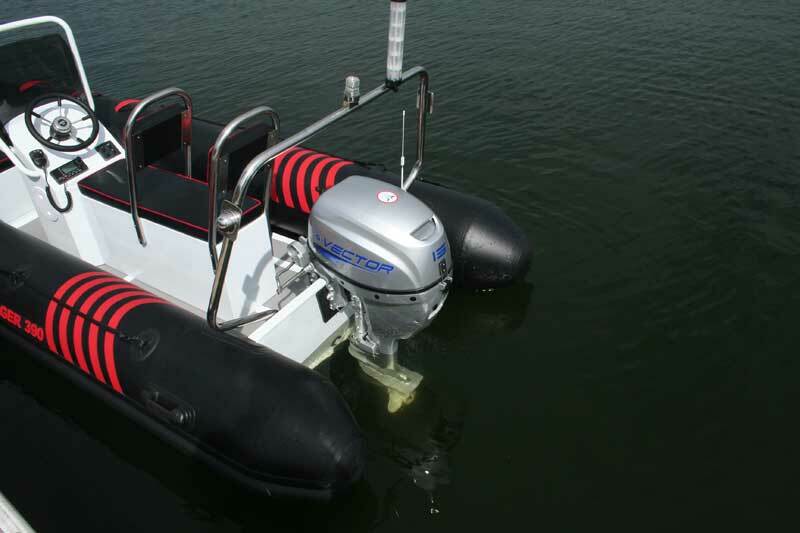 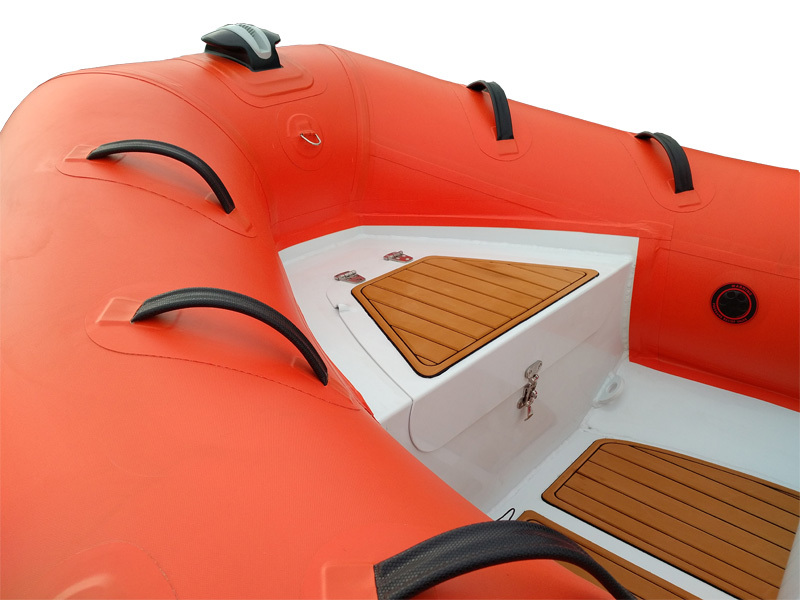 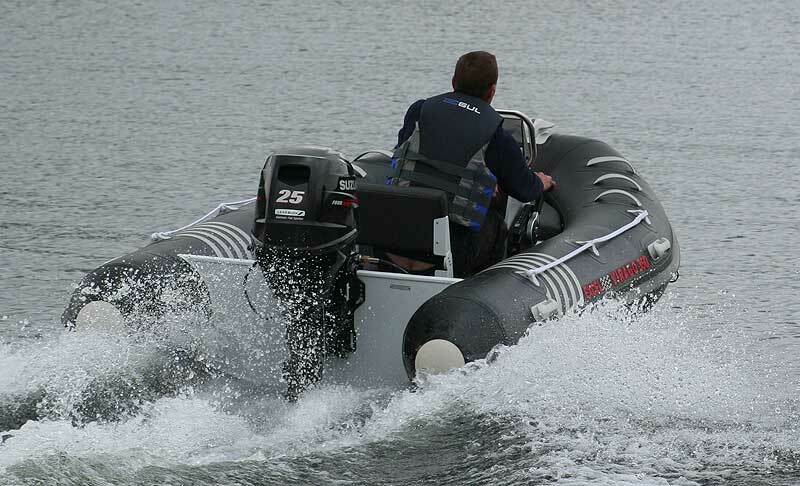 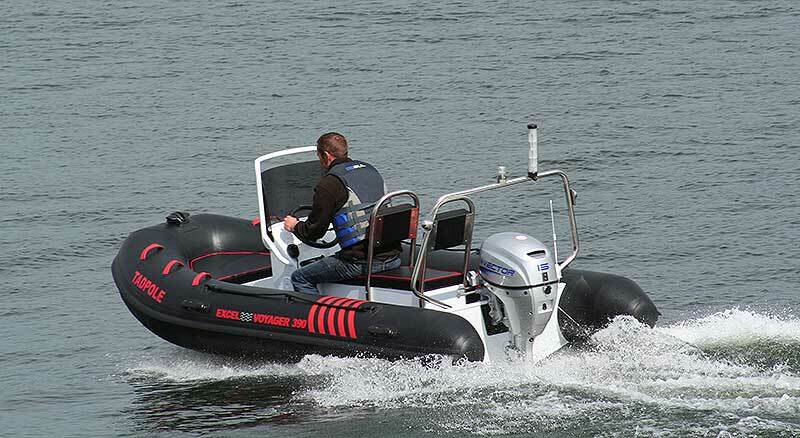 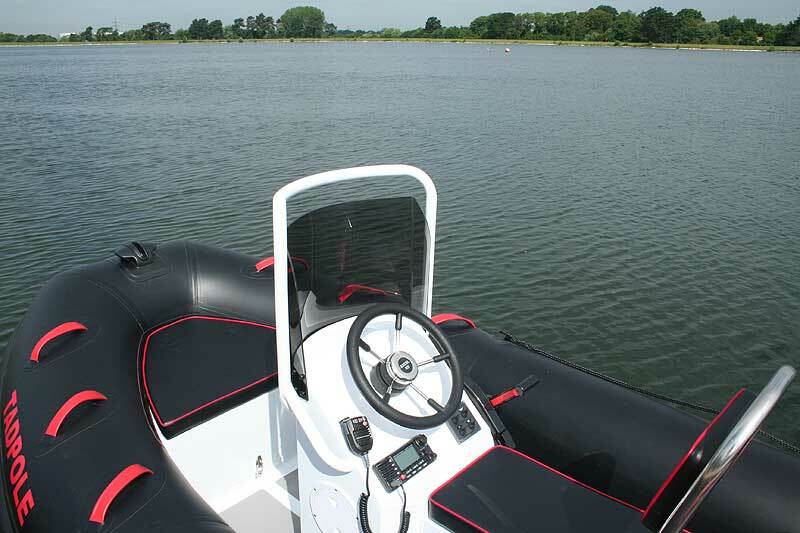 Excel Rigid Inflatable Boats. 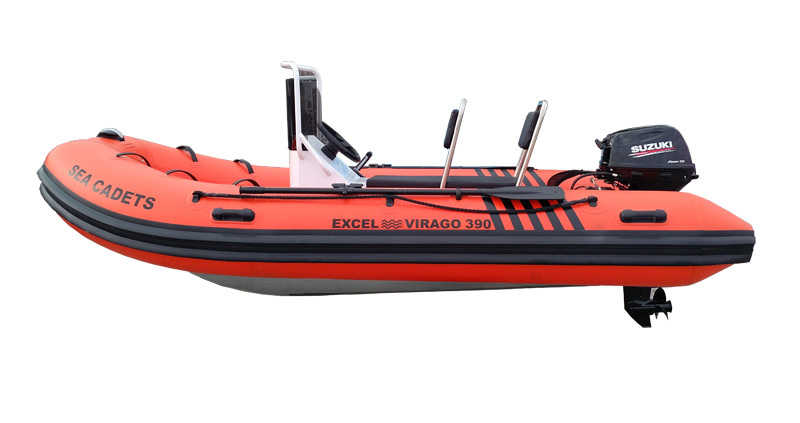 Presenting the all new Excel Virago range of Lightweight Yacht Tenders with Aluminium Hulls using proven construction techniques for the inflatable collars from the larger Excel Vantage and Virage models and the specification from the Voyager models. 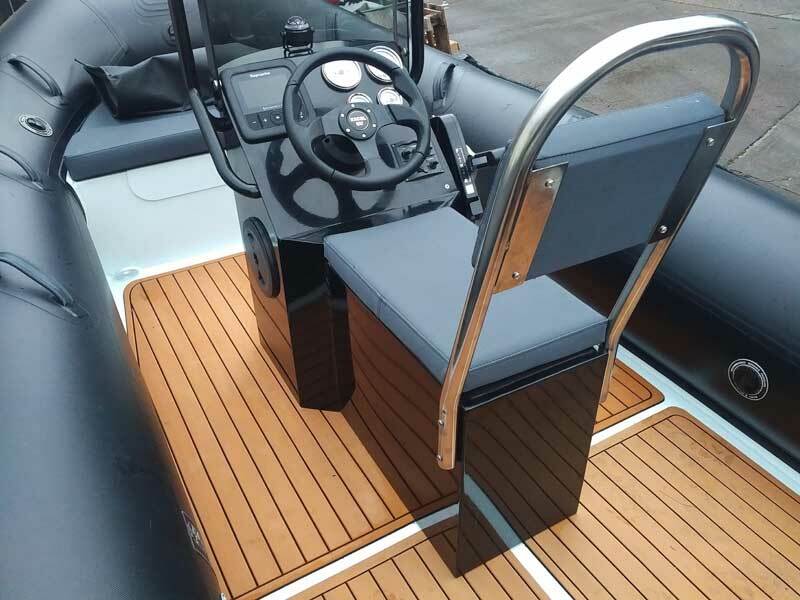 A new state-of-the-art production facility for the manufacture of the hull was commissioned. 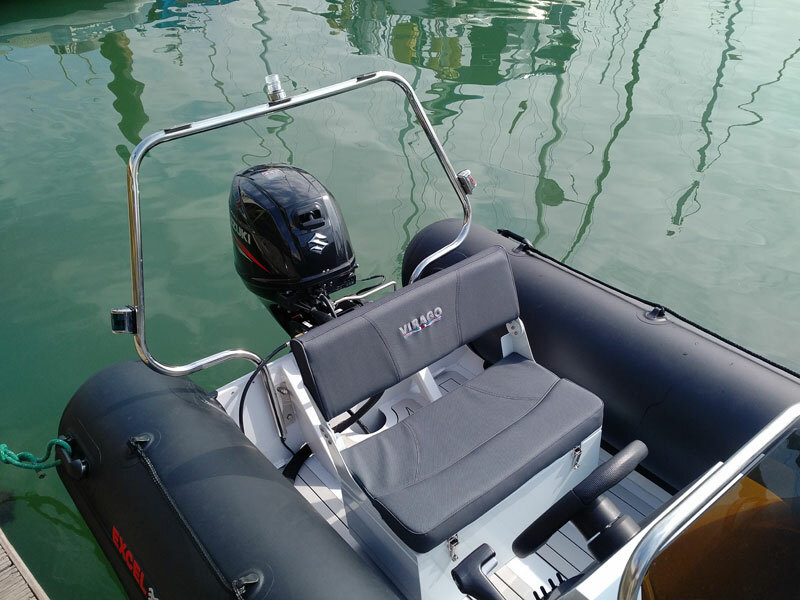 The completed profile undergoes a corrosion-resistant conversion process called 'Chromate Plating' before Powder Coating which is oven cured to ensure a smart and durable finish. 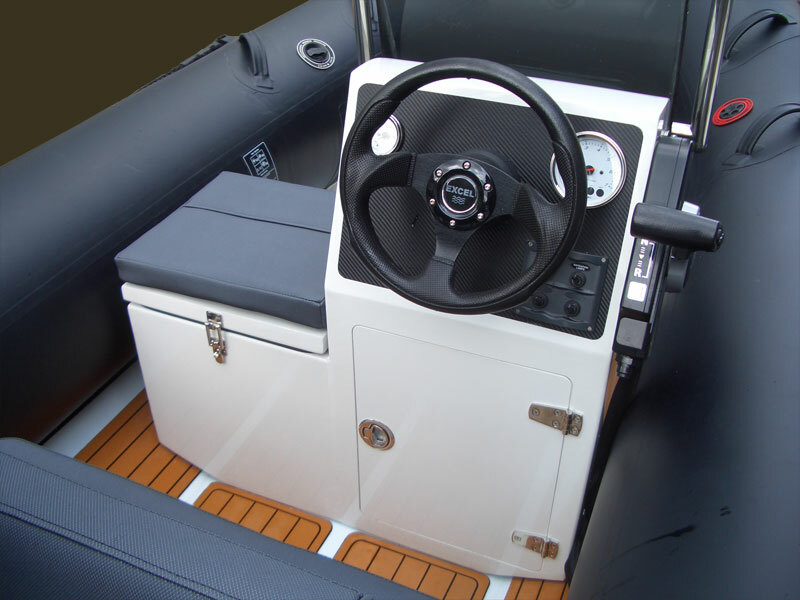 All models can be custom rigged complete with console, seating and remote controls as required. 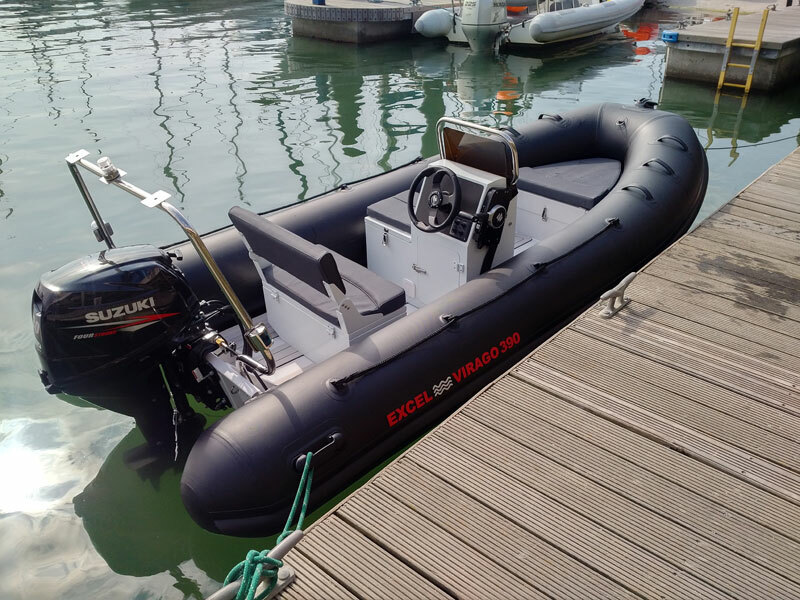 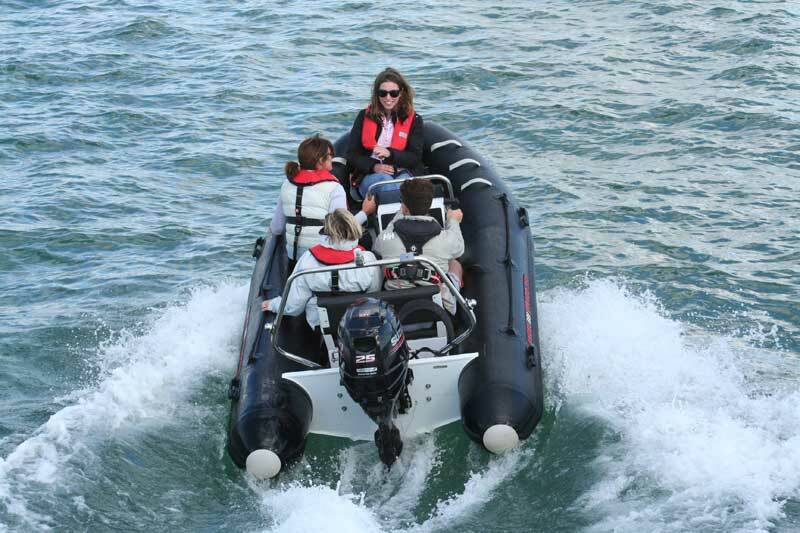 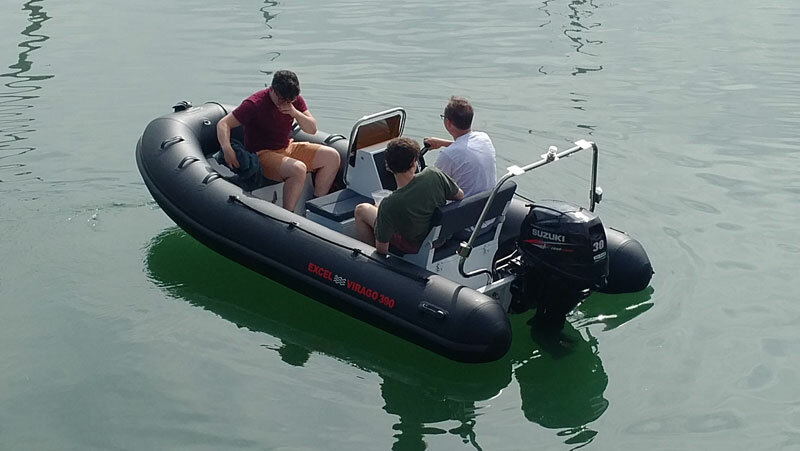 The Excel Virago SR390 Rigid Inflatable Boat affords good performance with multipurpose use being the ideal sports Yacht Tender and entry level leisure boat with up to 30hp making swift coastal passages and for discovering some inaccessible beaches for exclusive swims. 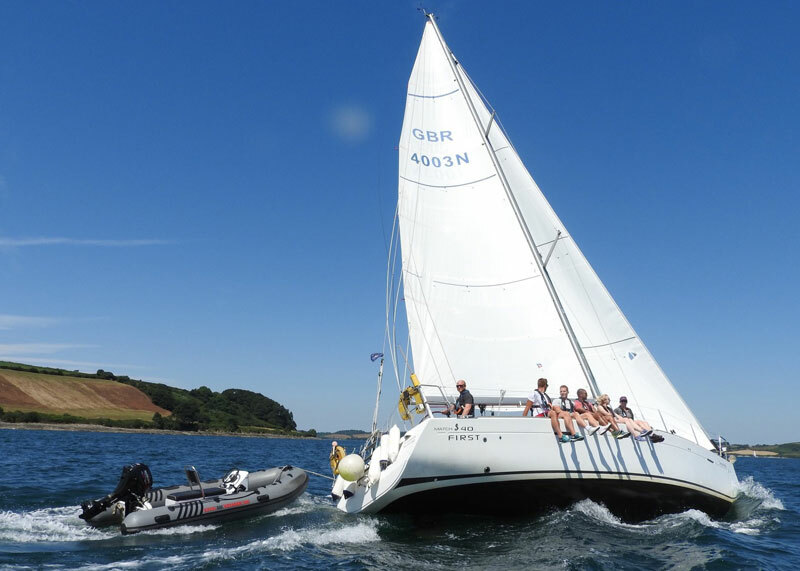 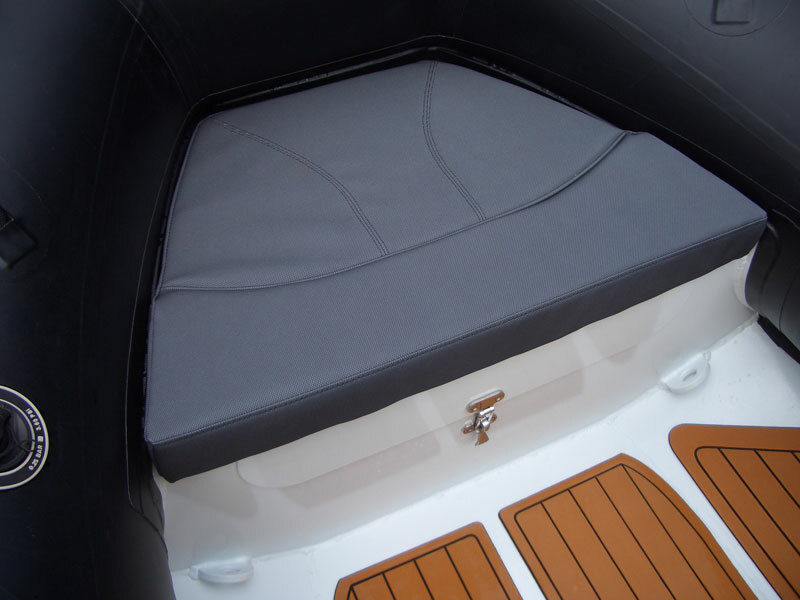 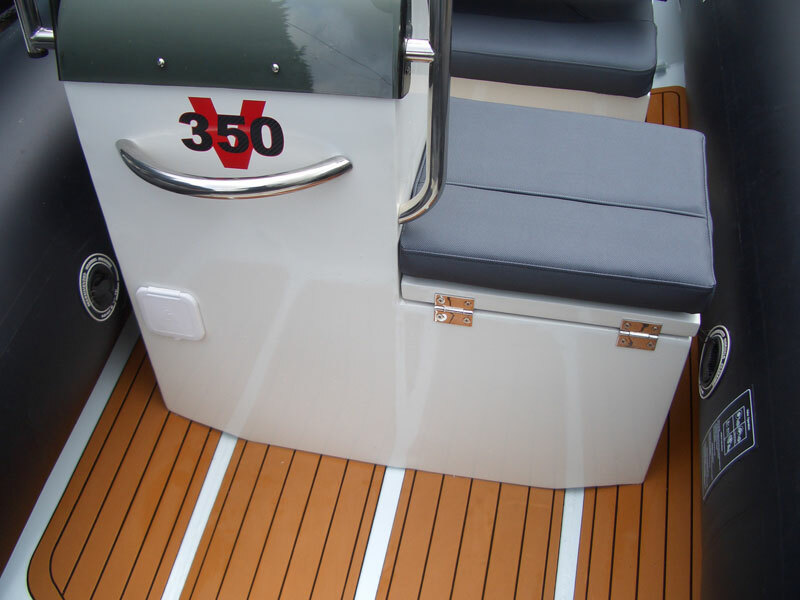 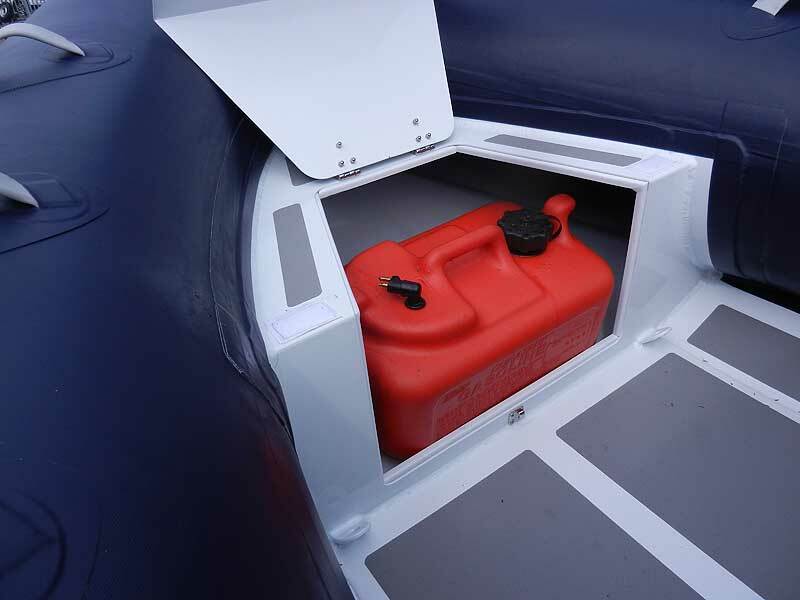 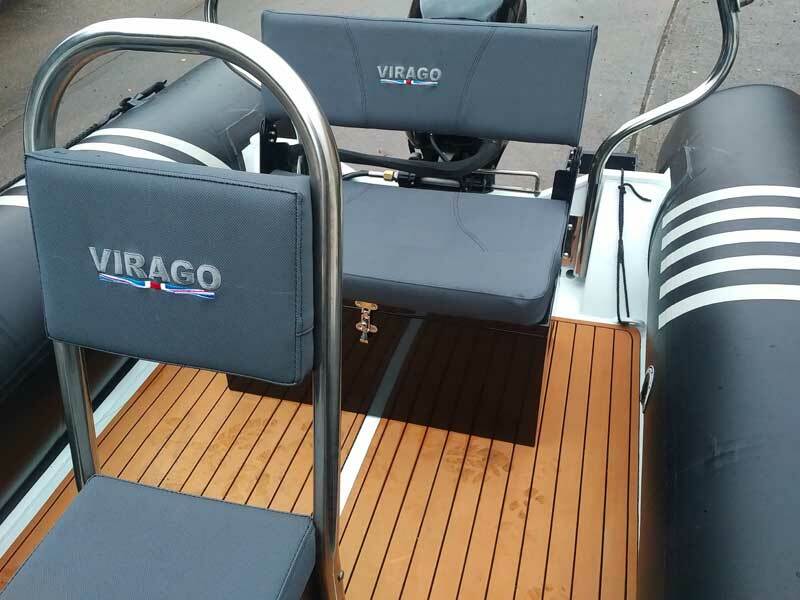 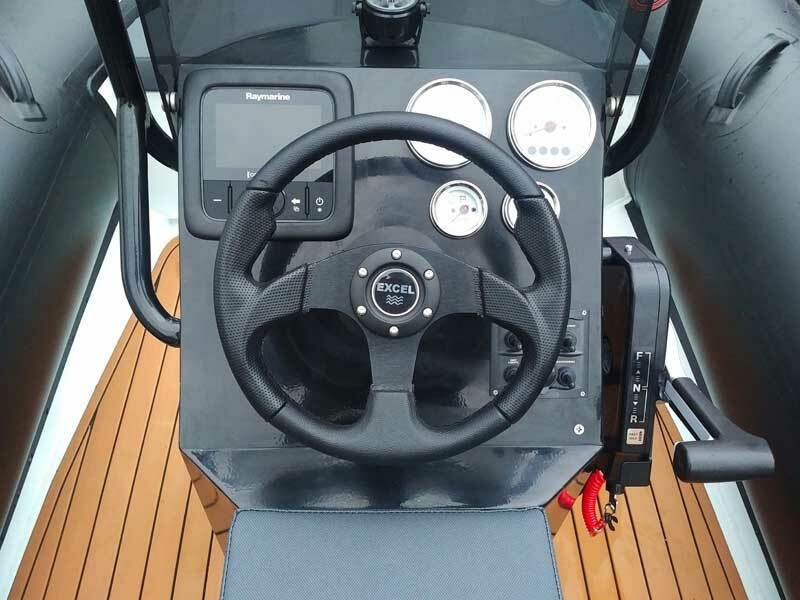 EXCEL VIRAGO 390 PACKAGE PRICES - CLICK HERE..
EXCEL BOATS CONSOLE & SEAT OPTIONS - CLICK HERE..
EXCEL BOATS PRESS RELEASE 2013 - CLICK HERE..
EXCEL RIB CUSTOMER REVIEW - CLICK HERE..
SOUTHAMPTON BOAT SHOW PRESS REPORT - SEPTEMBER 2017 - CLICK HERE..
ALL AT SEA PRESS REPORT - 2017 - CLICK HERE..